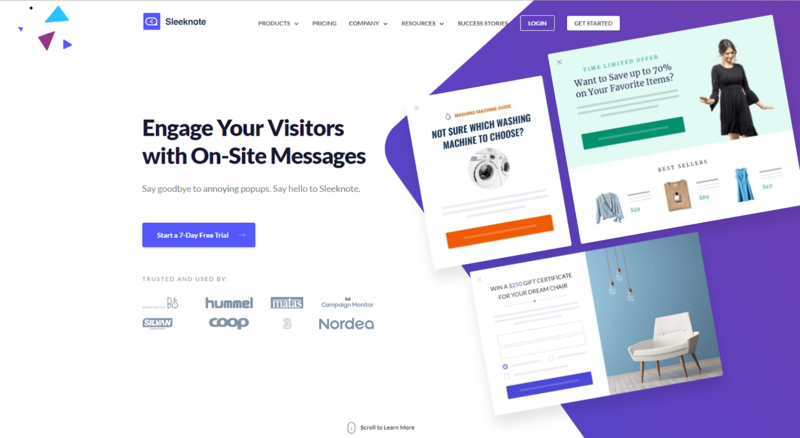 Supercharge your Podia storefront with these 10 third-party applications which include live chat, social proof, lead capture, and interactive content. Who was your favorite superhero as a kid? My favorite was Sailor Moon. 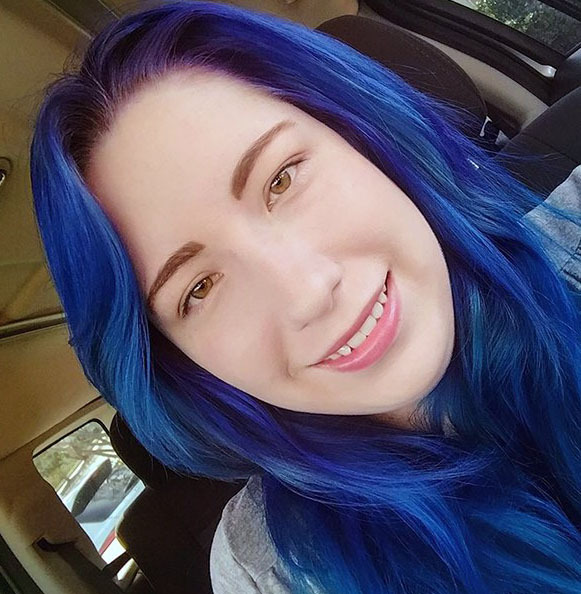 By day, she was an ordinary high school girl who loved naps and hated homework, but by night, she stood against the forces of evil with the help of her pet cat. Of course, like any respectable superhero of the 1990s, she needed a little boost to put her in crime-fighting form and transform into the heroine the city needed. With the wave of her hand over her magical compact, she would turn into a super-charged sailor scout ready for the fight. Basically, your Podia storefront can be more than just a stellar sales page and all-in-one platform where you sell online courses, digital downloads, and memberships. Pick your cards right and add the right tools into your mix, and it, like Sailor Moon, can transform with the click of a button into a customer-engaging, conversion-crunching machine. Fortunately, unlike Sailor Moon, you won’t have to lose sleep in exchange for the power up. If anything, adding third-party tools to your storefront will save you time by automating your marketing so customers move through your sales funnel whether you’re online, offline, or fighting evil by moonlight. Today, we’ll go over 10 tried-and-tested tools that you can combine with your Podia storefront painlessly, talk about what they do best, and show you real-life examples of these tools in action. First, let’s make sure we’re all on the same page: why should you add third-party tools to your storefront, and how do you do it? These stacks, which are sometimes referred to as “martech” stacks, include applications that work together to automate the customer’s transition from a first-time visitor to a long-time advocate. 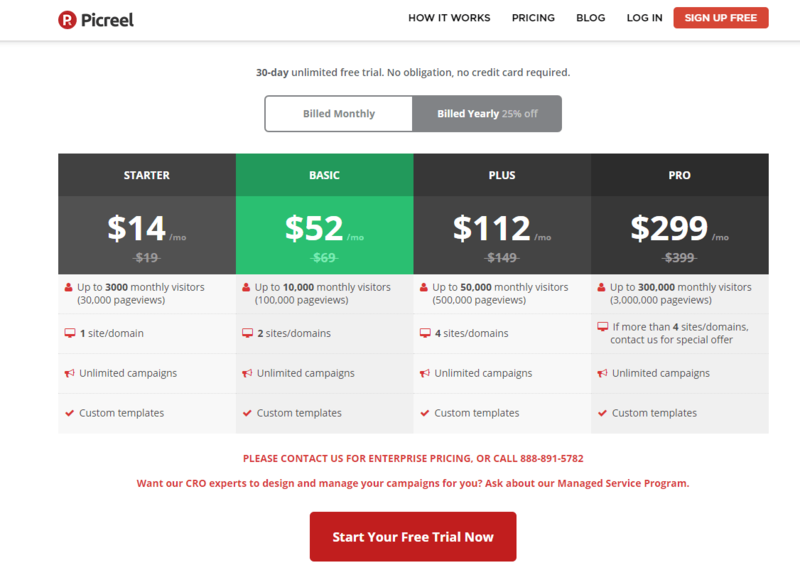 They save massive amounts of time on your end, boost revenue, and improve conversions across the board. Every business needs one, though how many tools you need in your arsenal will vary depending on your current business size, your customers, and your goals. If you’ve never built a stack before, email marketing tools make a great cornerstone. Marketing automation is critical for success -- and sanity -- in the modern business landscape, but it’s not uncommon to find someone who’s hesitant to start building their own. 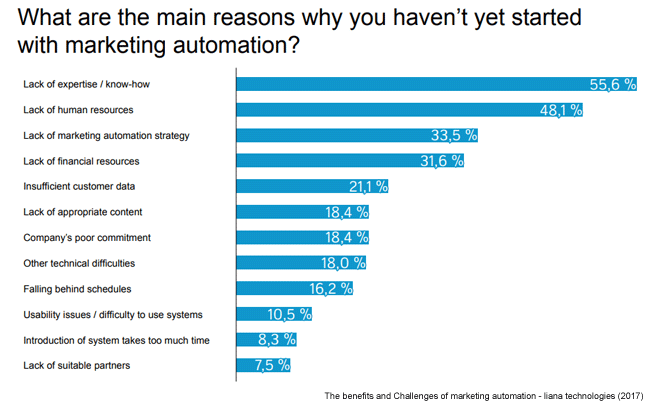 In fact, over half of businesses who haven’t taken the dive with marketing automation cite that their greatest hurdle is a simple lack of know-how. This barrier shouldn’t come as a surprise when you consider the person who’s often responsible for marketing in a small business: the owner. That’s the case 47% of the time, anyway, in which small business owners and entrepreneurs take up the marketing mantle on their own time and dime. If they come from a marketing background, the challenge of technical expertise is easier -- although the time-sink aspect isn’t mitigated -- but if they don’t? Or rather, if you don’t hail from a background in business or promotions? It’s no surprise that so many people hesitate to jump onboard the automation train. But it’s also unnecessary: with the advances in application design and the advent of user experience, more tools than ever can be set up and used without a lick of coding knowledge. And the surplus of these tools is a great thing, even if it might be overwhelming when it comes to choosing the right pieces of technology for your business. So if you find yourself in the position of not knowing which way to jump with new tools, take heart and know that you’re in the majority -- not the minority. 53% of small business owners say finding the right tech is the hardest part of growing their digital toolset. Which is probably why the majority of entrepreneurs -- just under 50% of them -- rely on referrals and word of mouth marketing to drive their sales rather than online marketing strategies. It also means that, once you gear up your storefront, you won’t just be separating yourself from the pack -- you’ll be leading that pack. After all, only 17% of entrepreneurs report acquiring the majority of their customers from online marketing. Despite how daunting marketing technologies may seem, they’re actually pretty easy to implement, and if you’ve built your storefront with Podia, you’ve already taken out a lot of the guesswork involved in design and customer management. In other words, everything you add to your storefront will be cherries on top -- and you can add those cherries with a simple copy and paste command. Don’t believe me? Take a swing by your storefront settings. The top text box is what we’ll be using today. Note: many of these tools will specify that your code snippet needs to drop into the <head> tag of your website, but in most cases -- and with everything you’ll see today -- where you place the code dictates when and where it will load, not its overall functionality. And like that, your shiny new marketing resource will be live on your website. Now, with that out of the way, here are those 10 third-party marketing applications that you can (and should) embed in your storefront today. Now, live chat is so prolific that 42% of customers prefer it as their go-to channel for communicating with businesses. Of course, live chat presents some significant hurdles for small businesses. When you have a live chat option, users expect it to be truly live -- they want answers within minutes of their query, if not sooner. And while loitering around your keyboard all day might not sound like a challenge if you’re not juggling a day job, it becomes significantly harder if your business is a side-hustle on top of your 9 to 5. That’s where these next three tools come in. They not only let you set live chat hours so customers know when and where they can expect a response, but they also integrate seamlessly into your storefront with a simple plug-and-play code placed into the “website tracking code” box. 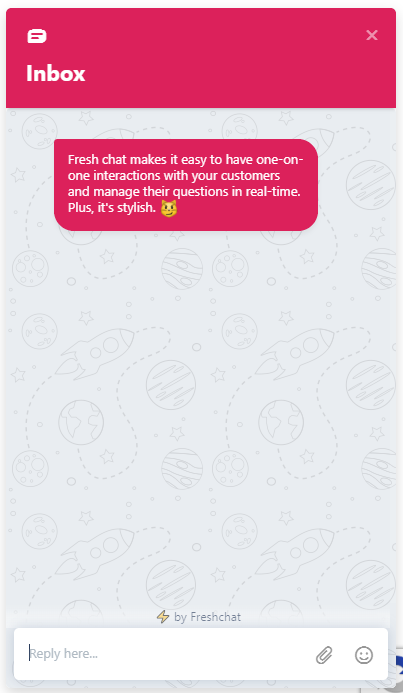 Freshchat, part of the Freshworks family of marketing and operations applications, is by far my favorite choice of live chat tools for entrepreneurs. In addition to an attractive dashboard and omnichannel capabilities, Freshchat offers a mobile-ready app to take your messages on the go and keep you connected no matter how far you are from your desk. And, best of all, it’s free for up to ten agents with no limits on the number of contacts you can store. In fact, the only real limit is the monthly visitors -- if you get more than 10,000 unique monthly visitors, you’ll need to upgrade to their second tier plan. But how does it look on your storefront? It’s not the only live chat tool in town that works well with Podia, however. 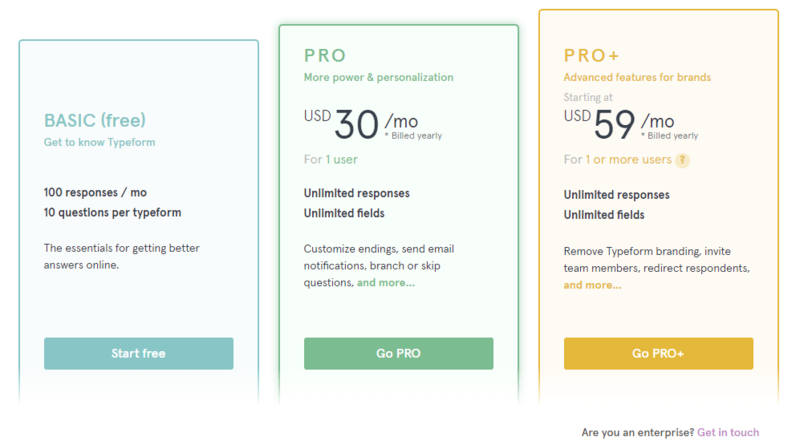 Not to be outdone by Freshchat’s free offer, Drift also features a free tier, though it has significant limitations compared to the features you’d find in our first option. On the plus side, however, it integrates with Slack, and there’s no limit on the total monthly visitors your page receives. This tool is probably best-suited for businesses that can devote significant time to haunting the keyboards for their live-chat solution if you’re not willing or unable to ante up for the premium tiers. Why? Regrettably, Drift’s free tier doesn’t let you use bots to help your users navigate in your absence, though it does allow for a custom greeting message. Neither Freshchat nor Drift your speed? If you prefer a more formal approach and want a renowned brand in your corner, Zendesk is another great live chat solution. 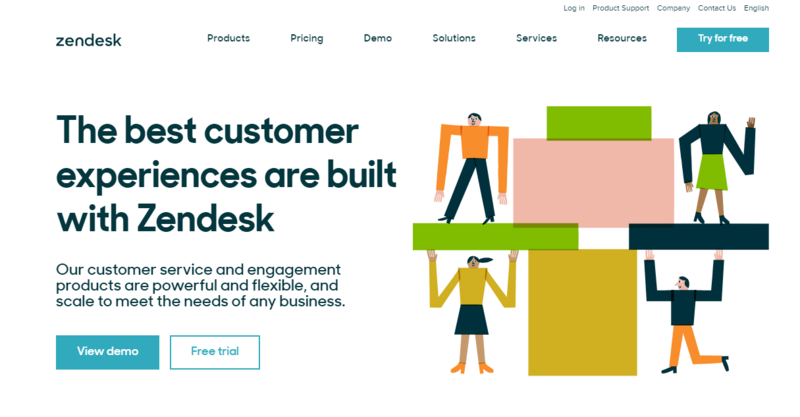 Zendesk, like Freshworks, is a collection of operations, marketing, and customer service applications that offers attractive dashboards, user-friendly analytics, and seamless support management for business owners on the go. But while there’s much more to Zendesk than it’s live chat features, it’s a feature worth noting nonetheless. 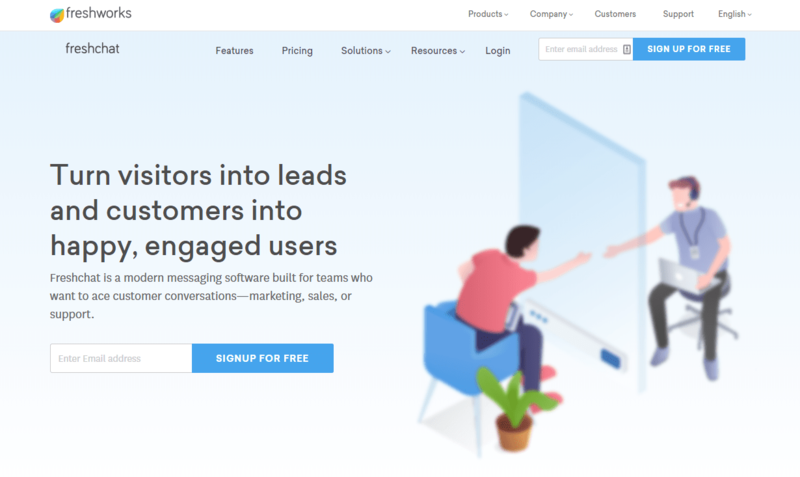 Unlike Drift or Freshchat, Zendesk’s default templates provide an old-school support experience and allow you to get information from the prospect before they ever send their first message. Its free tier, called a “lite” tier, is fairly limited -- you can only have one concurrent chat -- but its second-level tier is comparable to the fees charged by Freshchat. Zendesk is more support-oriented than the last two options, so this application is probably best reserved for businesses that already have customers on the books and who need to provide troubleshooting for those customers (such as if you’re teaching to write code or design). Are you looking for something a little less interactive but just as dynamic as live chat for improving sales? Then look to our next category of applications. CRO is an art that touches every aspect of your business from design to customer service. It’s a tricky art to get right, but when you do, the gains can be significant. Fortunately, it isn’t an art you have to tackle on your own. 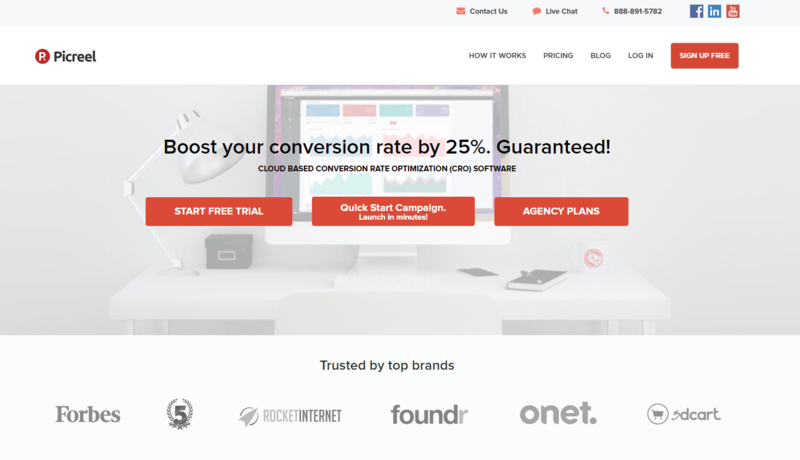 Social proof, one of the most pivotal parts of CRO, is easy with these two Podia-ready tools. 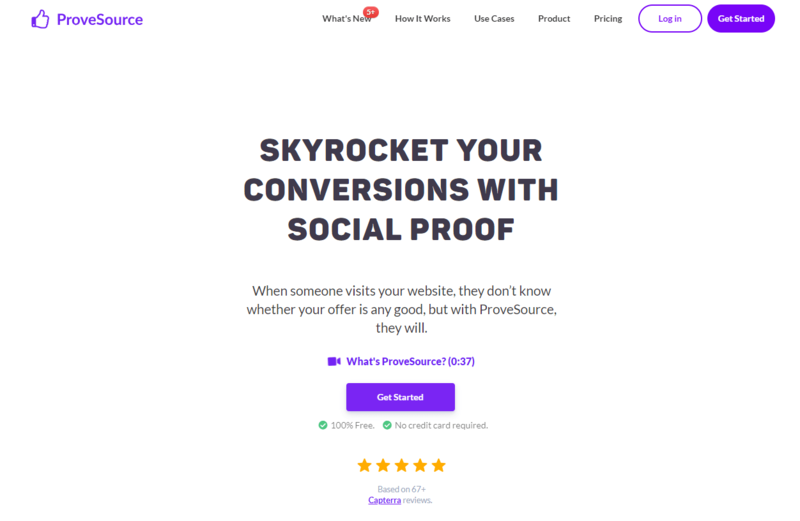 Proof makes adding dynamic social proof to your storefront as plug-and-play as it gets. If you thought sprucing up your storefront with sales testimonials was impactful, wait until you have live, automatic proof that keeps a running tally of your visitors. We use it on Podia, too. You can see it from our signup page for a live demonstration of how it works (and the chance to sign up for a free, no obligation 2-week trial -- like I said, cherries on top). Its price isn’t bad, either, though it may make a steep entry point if you don’t have much traffic coming your way just yet. If you’re still in the gearing-up stages of business or just want a totally free option, our second option may work better for you. ‍ProveSource performs the same function as Proof, with one critical difference: you don’t have to pay a dime if you have less than 1,000 unique monthly visitors. Otherwise, you get unlimited features, notifications, and on-the-ball support as any other tier in their plans. Nice, right? So if you’re looking for a free way to add dynamic social proof to your page, look no further. Here’s an example of how it renders on a Podia storefront -- though, ideally, your numbers will show much higher than my solitary user (myself). But OK, maybe what you want to add to your storefront isn’t quite so social as live chat or social proof. Or, maybe you want to beef it up even further with lead capture forms that stand out above the pack. If that’s the case, you’re going to love this next section. The value of a good opt-in can’t be understated: free content and/or free digital downloads are powerful tools for generating high-quality leads and engaging your customers. But they’re only as good as their download rates, and if they aren't being presented in a way that grabs attention, no amount of careful cultivation and editing will lift them from obscurity. That’s where this category of third-party applications comes in. 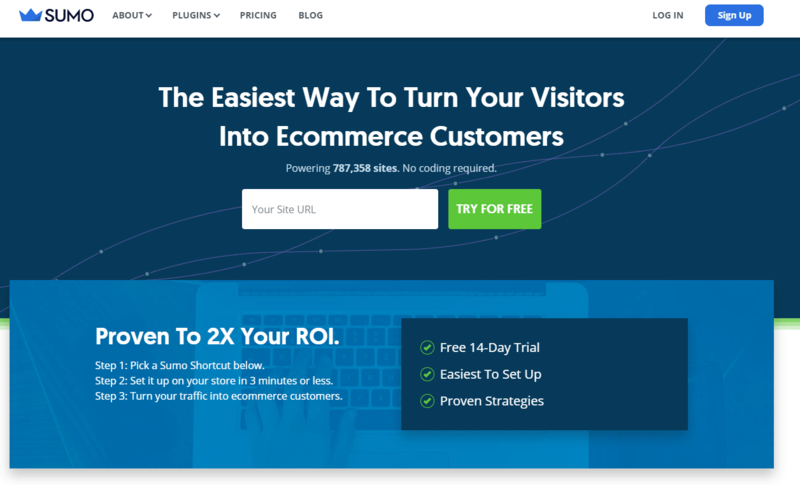 Including beautiful pop-ups that can be triggered based on user action (such as time spent on the page or exit intent), the applications in this list put your lead capture forms front-row-and-center in your storefront. They do it with style, too. There’s a lot to love about Sumo. 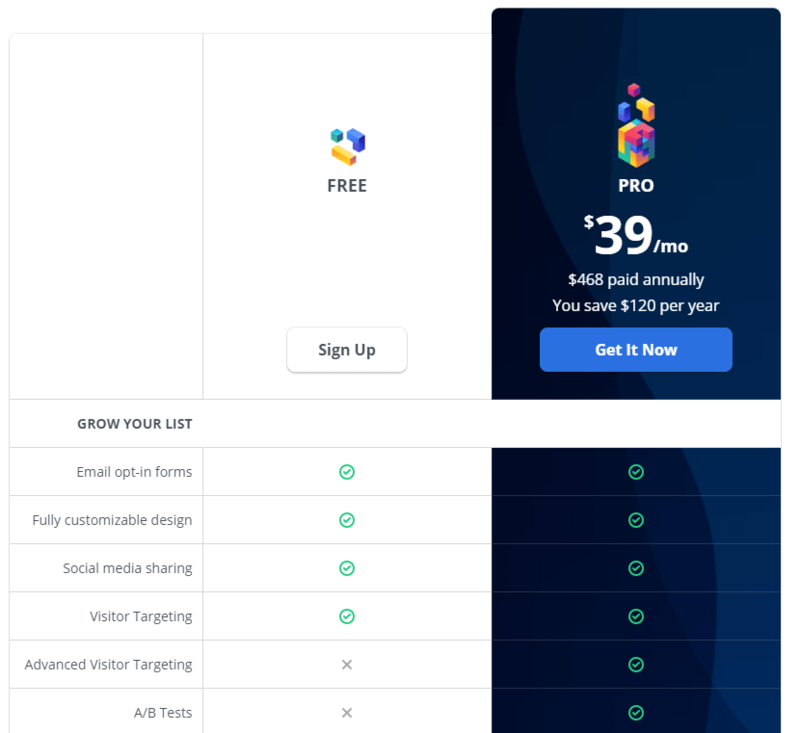 From an intuitive visual builder and a multitude of high-quality templates to build pop-ups that are as striking as they are effective, Sumo puts your lead capture into overdrive with fully-customizable opt-ins and visitor targeting. And that’s just the free version. 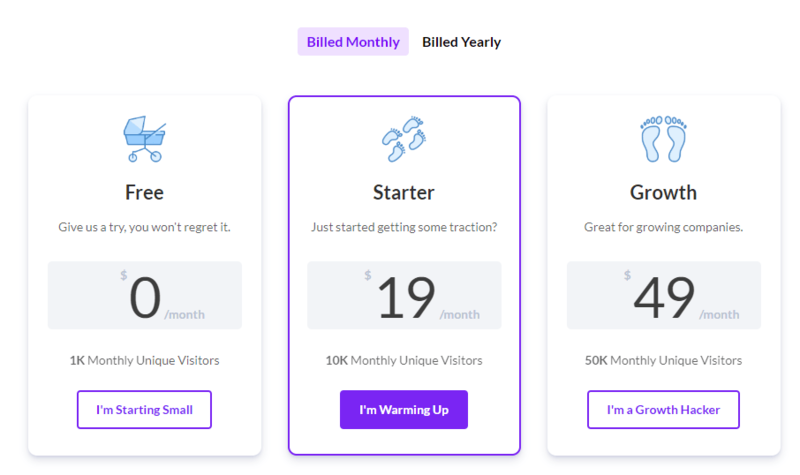 The paid version lets you remove the Sumo branding to replace with your own, enables you to send unlimited emails, and collect advanced analytics from your pages as well as run A/B tests to tweak your marketing to perfection. With so many features at such an attractive entry point, there isn’t a business out there that couldn’t benefit from using Sumo, and adding it to your Podia storefront is as easy as dropping the code into the box and saving your settings. If you want to grow your email list and make your lead magnets go further, pair them with a Sumo pop-up offer. You won’t be sorry you did. Or better yet, tease your visitors with a -- pun not intended -- sleek opt-in instead. There’s not a lot that Sleeknote can do wrong in my eyes. From pioneering the way we think about lead magnets to regularly offering appetizing marketing kits, Sleeknote’s promotions are second only to its ultra-usable editor and design flexibility. 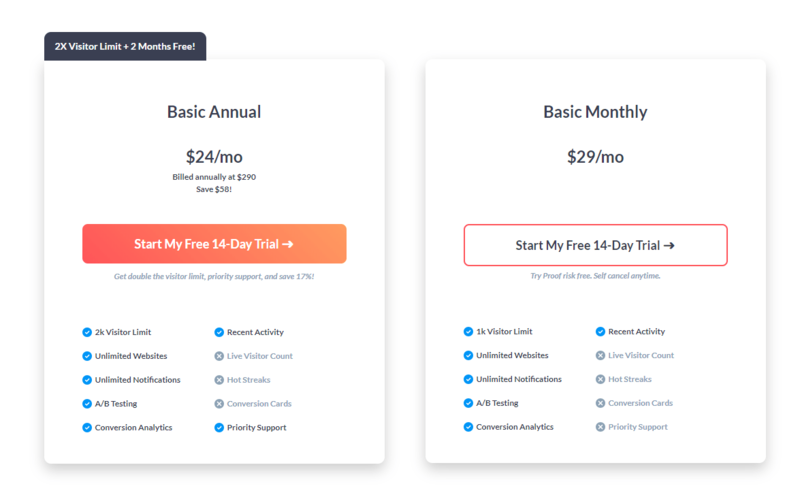 Unfortunately, its premium features come at a price, and unlike Sumo, you won’t sport a Sleeknote opt-in without paying a small monthly fee. Its terms are actually pretty generous for the number of sessions you’re allocated, but at $49 a month, this isn’t the best solution if your business is still in its infancy. 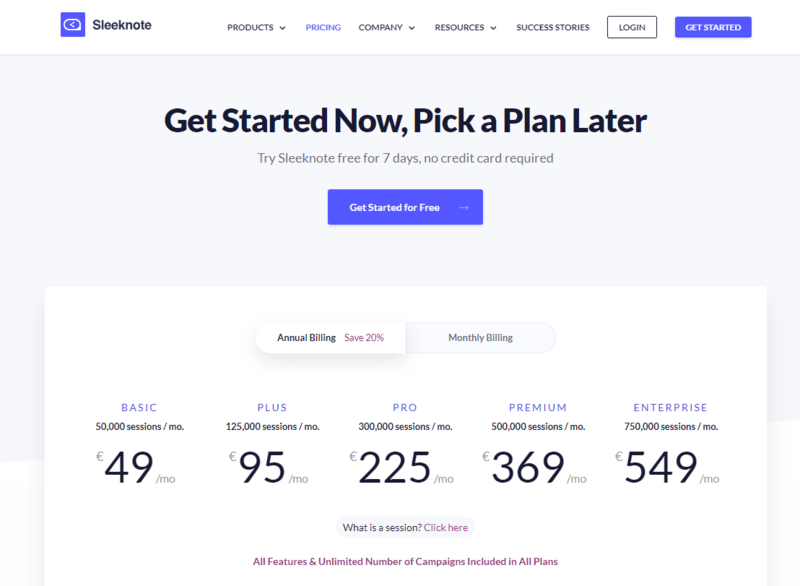 Rather, I’d recommend Sleeknote for businesses that have a dedicated marketing fund and a few opt-in campaigns under their belt already based on price point alone. But if you do fall into that segment, you’re going to love Sleeknote’s “teaser” feature. 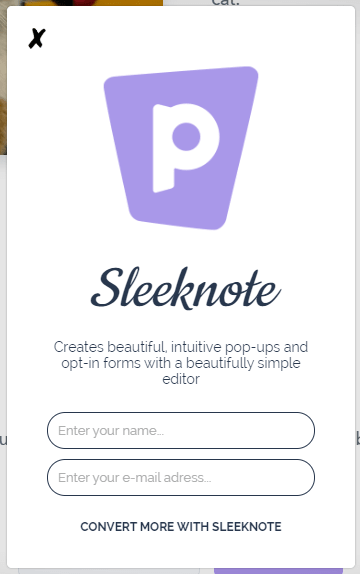 Rather than flashing a potentially unwanted pop-up to users who may bounce or disengage as a result of the interaction, Sleeknote allows you to embed buttons that prompt the user to engage with your opt-ins of their own accord. After they click on the “teaser” -- pictured above in template form -- your opt-in form will launch from your storefront. This is the result of about three minutes of edits to one of their existing templates. It’s a looker for sure. 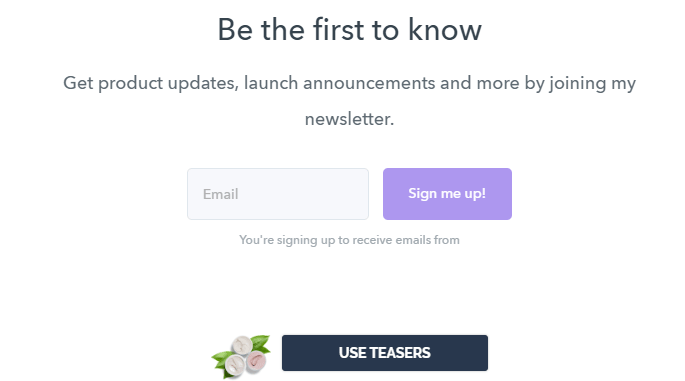 As an added bonus, you can also program your pop-ups to include thank you notes and trigger based on whether the user is a subscriber -- which means you’ll only target users who haven’t signed up yet, rather than annoy your customers who’ve made a commitment to you already. That said, if you’re looking for pop-ups that capture leads in a hail-mary play, the last tool in our list does it better than the rest of the class. Pop-ups and opt-in offers often make the mistake of launching the moment the user lands on the page or within a few seconds of arrival. In many cases, these pop-ups end up obscuring the content that users traveled to the page to find, and if it’s irritating enough, can result in those same users bouncing back to another page. 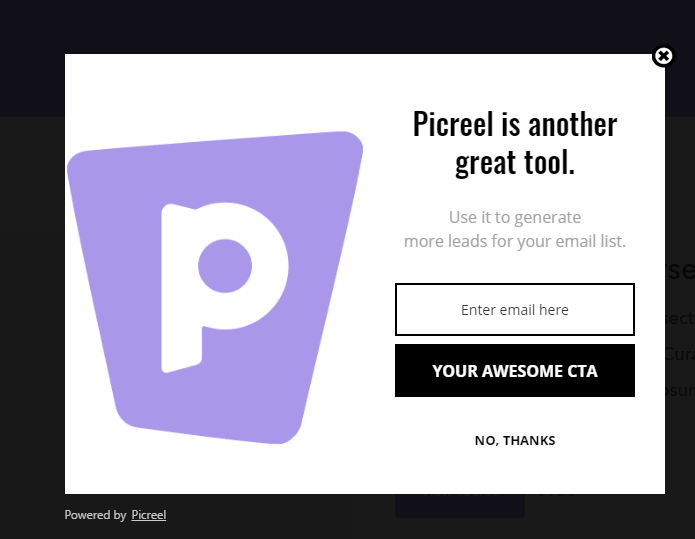 Picreel offers a variety of opt-in forms and pop-ups to suit all needs, but its exit-intent pop-ups -- these are the modals that pop-up when the user indicates they’re soon to leave the page, either by scrolling near where the close button is or going inactive -- are its crowning feature. 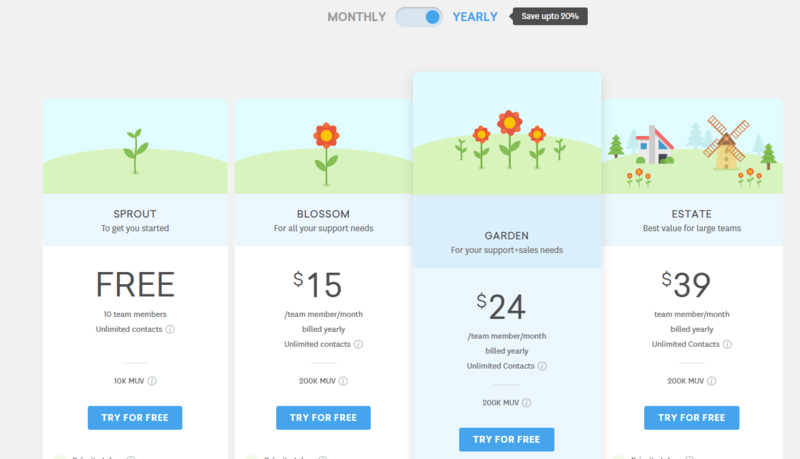 Unfortunately, Picreel doesn’t have a free tier, but its lowest entry price covers one website with up to 3000 unique monthly visitors for $14 a month, which makes it viable for small businesses still getting their feet wet with marketing. If Sumo is best for beginners and Sleeknote is more ideal for mature businesses, then Picreel falls somewhere in the middle. Its low price point makes it accessible for newcomers, but its editor isn’t as intuitive as Sumo, so if you’re new to design programs, this may not be the best fit for you. If, however, you’re willing to overcome the learning curve, it’s a great solution for adding easy exit-intent pop-ups to your storefront. Now, for our last category today, we’re going to look at one of my -- and your customers’ -- favorite types of content. 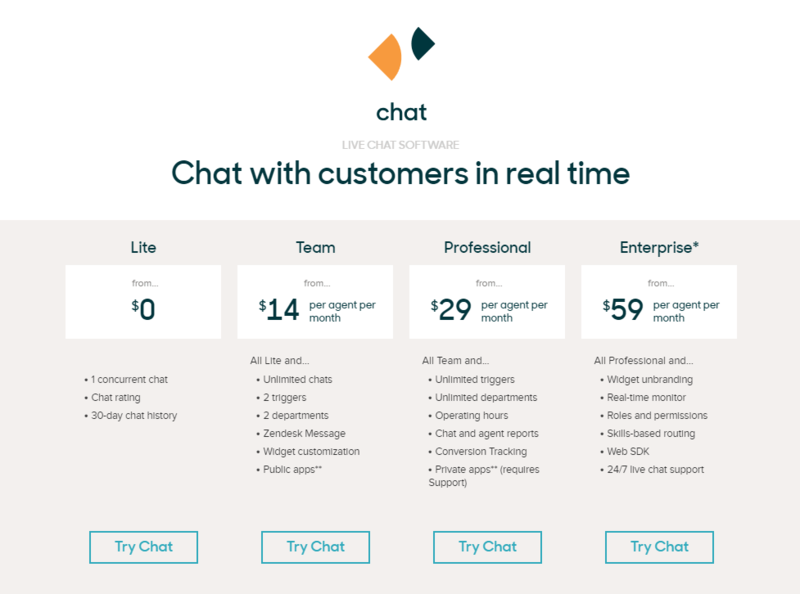 Our first category, live chat, excels at engaging customers and getting them hyped about your product, but it also requires significant chunks of time to maintain and man. Interactive content, such as quizzes, calculators, and surveys, boast similar engagement rates without any of the time-sink. Interact promises to produce beautiful, easy, and enjoyable quizzes for users at any stage of the sales cycles with just a few clicks of a button, and it delivers on that promise with flying colors. 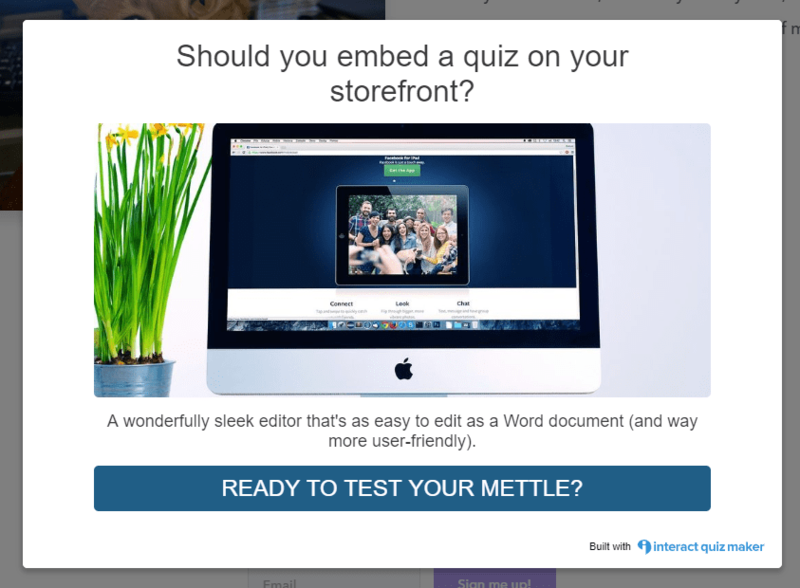 While it lacks some of the smoother features that Typeform users -- the second option in this category -- may be used to, everything you could possibly need to create pop-up quizzes for your storefront is at your fingertips for free with Interact. However, while its “free forever” policy may sound attractive, note that email addresses won’t be captured in its free tier, so while this is an excellent choice for engagement, it lacks the necessary functionality to call its free option truly beneficial for businesses. Fortunately, its next-tier level entry price of $17 relieves those constraints and makes this an attractive, if somewhat understated, solution for adding interactive content to your storefront. As for how it looks, here’s a very rough example I threw together based on one of their templates and embedded as a pop-up on my storefront. If you’d prefer something with a bit more polish -- and a higher-learning curve -- however, then our last third-party application is just the ticket for you. If I need to send a form, create a survey, or build a quiz, Typeform is my first stop. In part, its earned my loyalty from its design -- there are a lot of features built into the platform, but they’re well organized and never overwhelming -- but the other part is simple its overall finish. 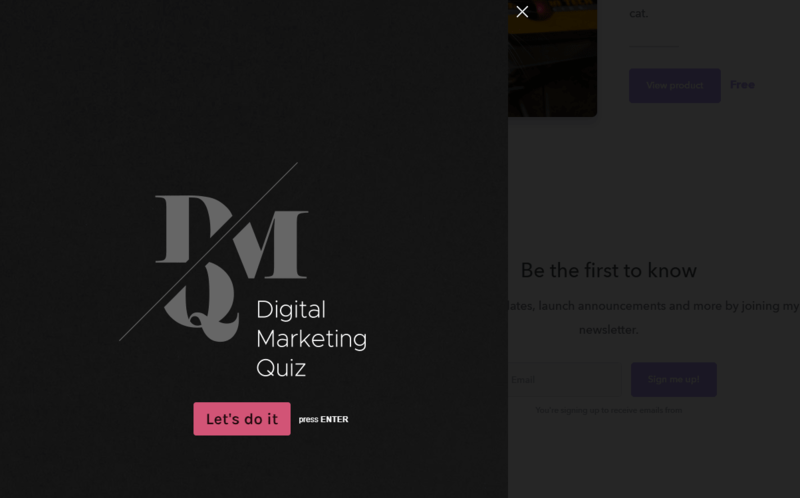 Because no quiz looks quite as sleek or professional as a Typeform quiz embedded as a side-window over your storefront. But best of all, Typeform’s free level is powerful enough to act as a lead capture form and an engagement-boosting piece of interactive content without limiting your growth potential. As long as your quizzes stay under 10 questions and you don’t exceed 100 responses a month, you can use Typeform for free for the lifetime of your business. But I know what you’re waiting to see now -- you want to see how it looks on Podia. That’s right. Using Typeform, you can embed quizzes into your storefront as overlay side panels, pop-ups, or their own full sections, creating a seamless experience that never takes the user away from your products or marketing messages. However, it’s worth stressing that Typeform definitely takes longer to master than Interact. The trade-off for that difficulty is more advanced features, stronger design flexibility, and the ability to capture your leads -- which, to my mind, makes it particularly great for entrepreneurs -- but it is still a trade-off, so if this is your first spin with quizzes, it may not be the best choice. Your storefront already has its superpower -- your products -- but even the most daring superheroes need a little window dressing to build them up. If you’re hesitating about adding third-party applications to your storefront because you’re worried it’s difficult or expensive, hesitate no more. Freshchat is a great live chat solution with a permanently free option. Drift also has a free tier, but it’s fairly limited. Zendesk suffers the same fate as Drift, but its support-orientation can make it a great fit for more mature or tech-heavy businesses. Proof, as the name suggests, provides dynamic social proof on your page for a modest fee. ProveSource does the same thing, sans the fee. 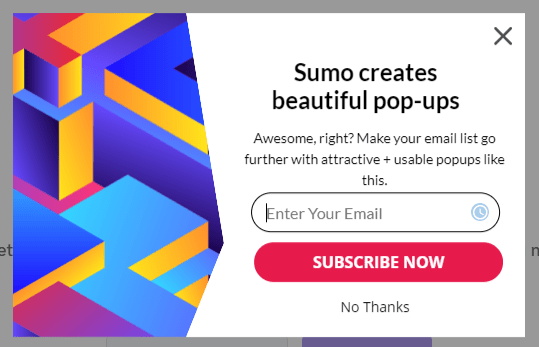 Sumo enables you to create gorgeous pop-ups and opt-in forms -- for, you guessed it -- free. Sleeknote levels up the opt-in game, but its price tag puts it off the shelf for most small businesses still building up their budgets. Picreel is a nice middle-ground between Sumo and Sleeknote, though it’s not as intuitive to use, and its primary selling point is its exit-intent pop-up technology. Interact specializes in creating quizzes that come together in minutes. Unfortunately, the free option will leave you high and dry with no email capture. 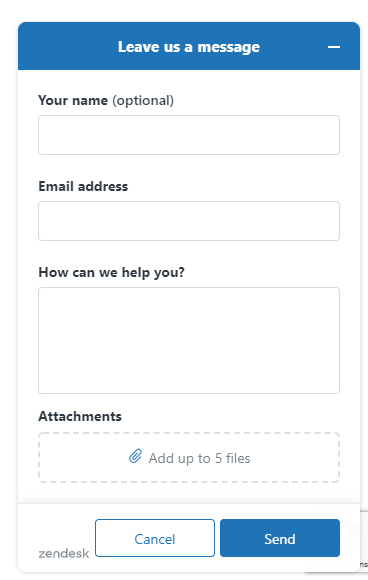 Typeform takes longer to learn than Interact, but the result is a smoother embed, an email list you can bank on, and professional-grade templates. Want to learn more or wondering if Podia works with another one of your favorite apps? Take a swing by our integrations page or give us a shout in chat to find out. Otherwise, get out there and give your storefront the super-charge it deserves.